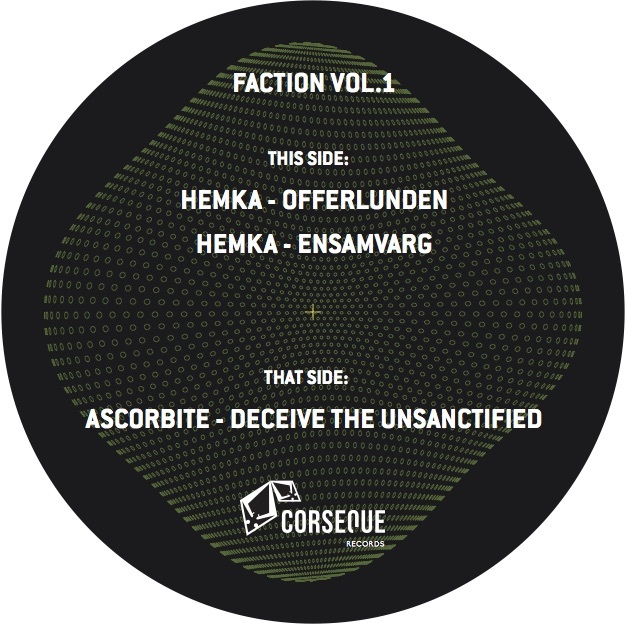 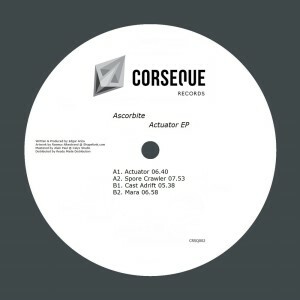 As we move forward, Corseque Records introduces a concept which we simply call Faction. 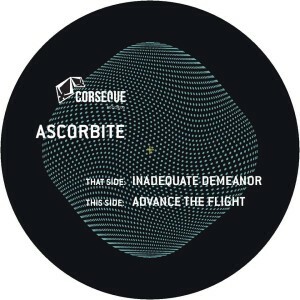 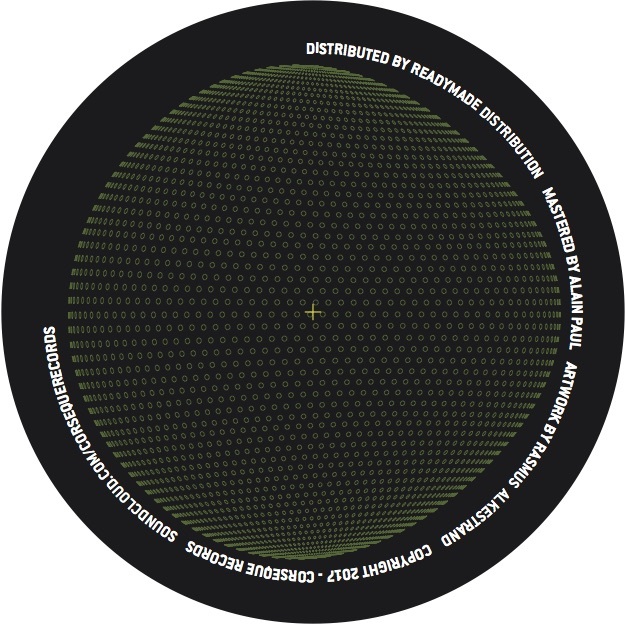 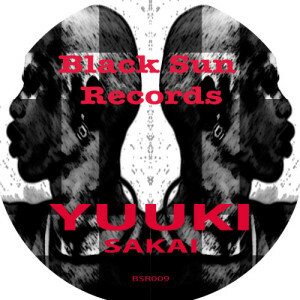 A series of joint releases between artists from different corners of our beloved scene and label head Ascorbite. 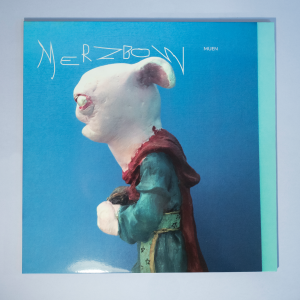 First in line to cover the A side is Parisian producer Hemka (Float Records/Decoy Records/Green Fetish Records).